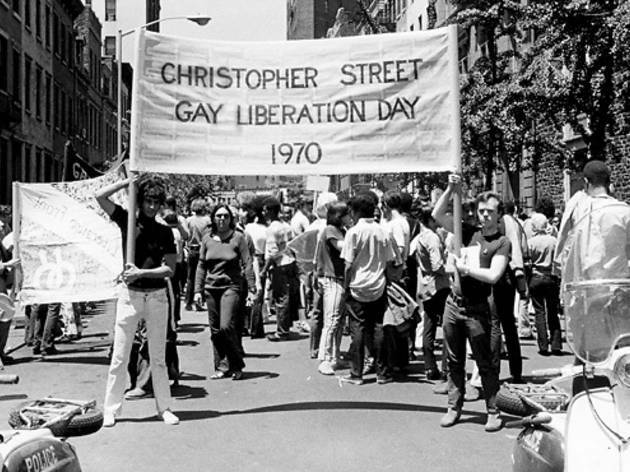 We’ve come a long way, baby. 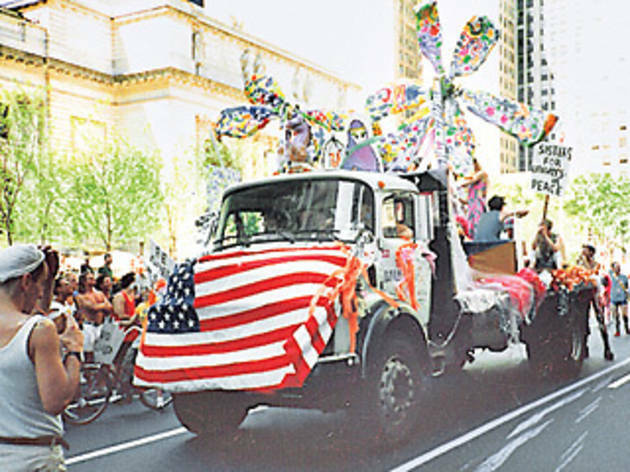 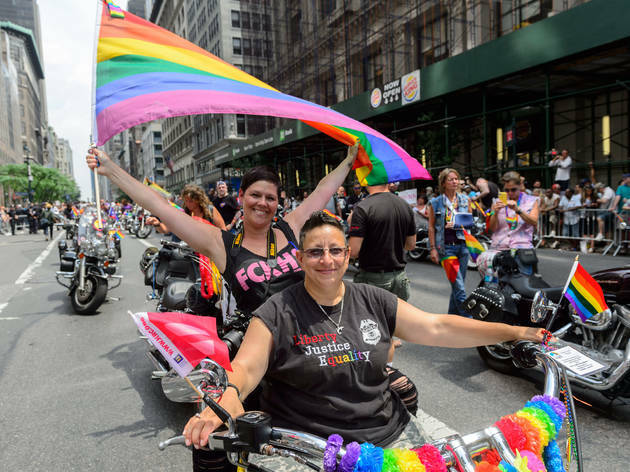 Locals share tales of outrageousness, anger and inspiration from the past 44 years of the NYC Pride March. 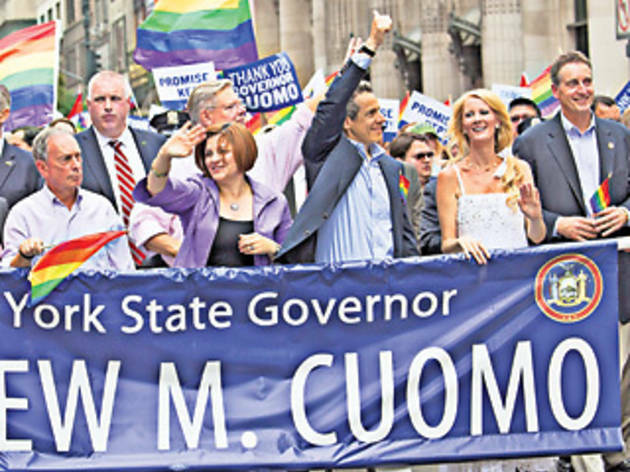 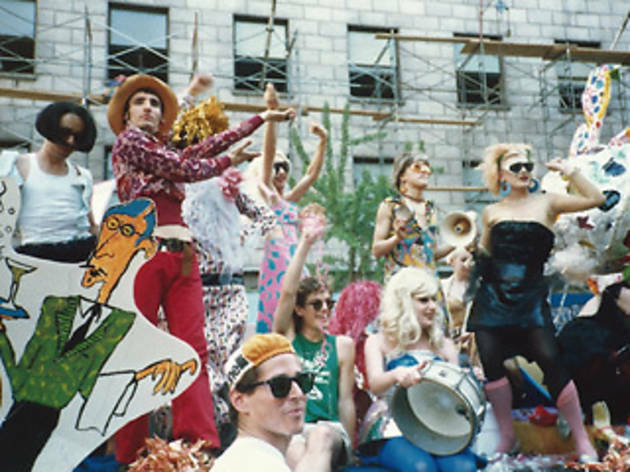 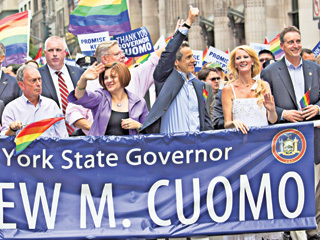 Pride in NYC wasn't always a big week-long bash. 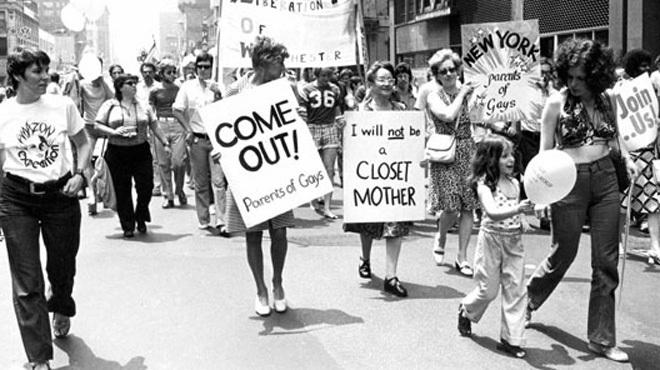 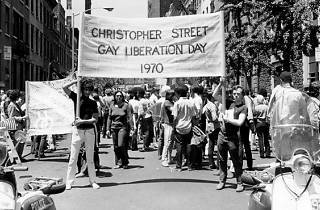 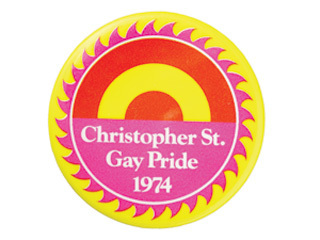 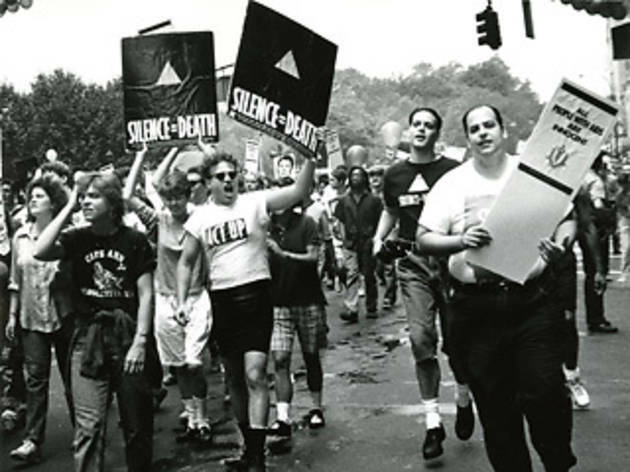 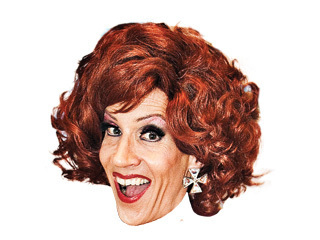 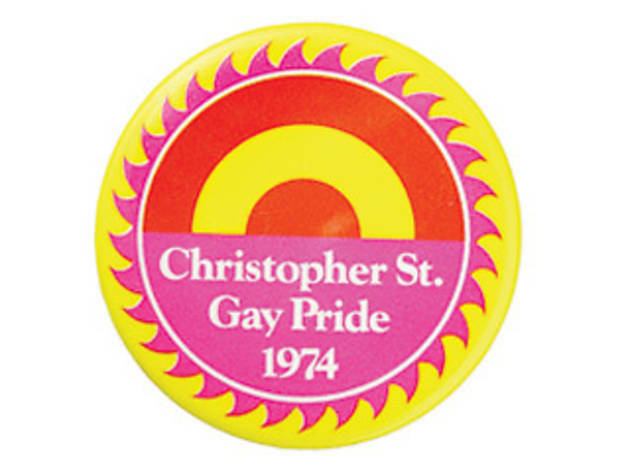 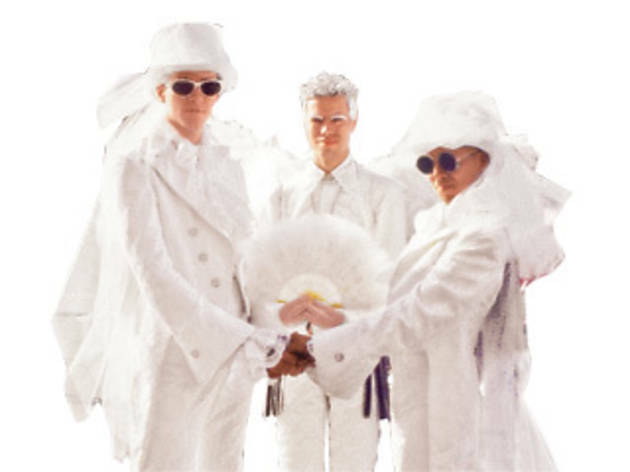 In fact, when it started 44 years ago as the Christopher Street Liberation Day March, it was meant to be a one-time commemoration of the Stonewall Riots. 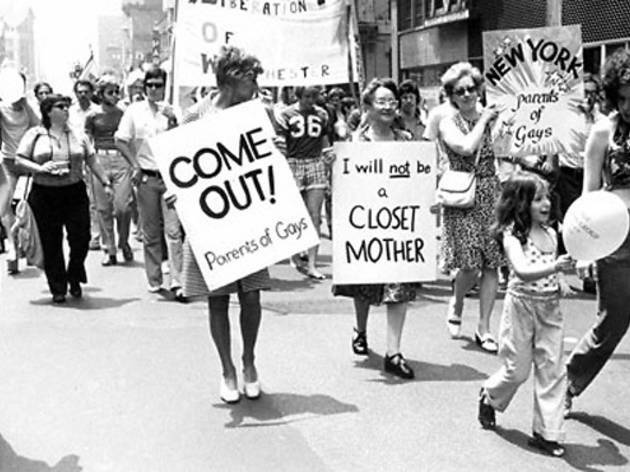 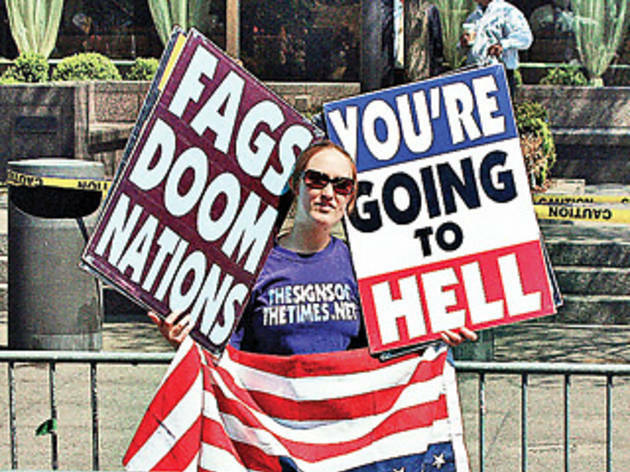 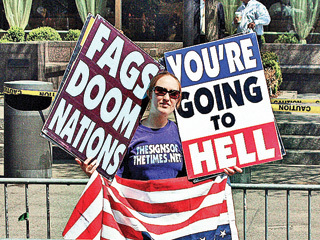 During those first few years (hell, make that decades), being out, loud and proud was more of a political statement than a license to party. 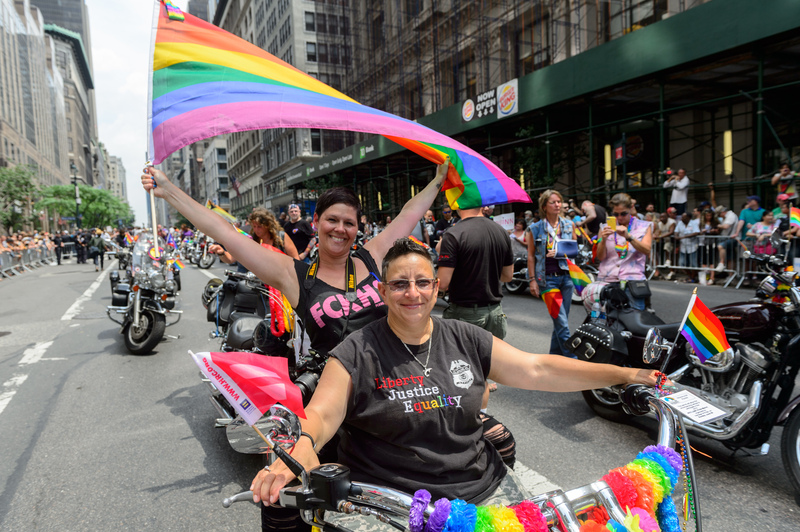 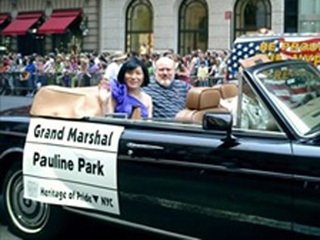 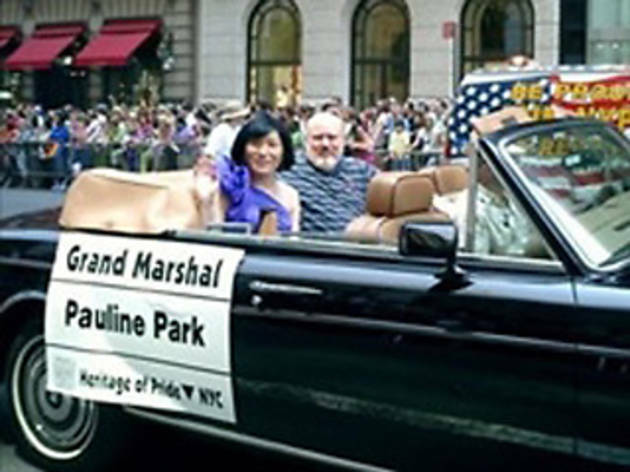 Veterans of the past four decades of NYC Pride share the memorable moments that helped shape them and the LGBT-rights movement.